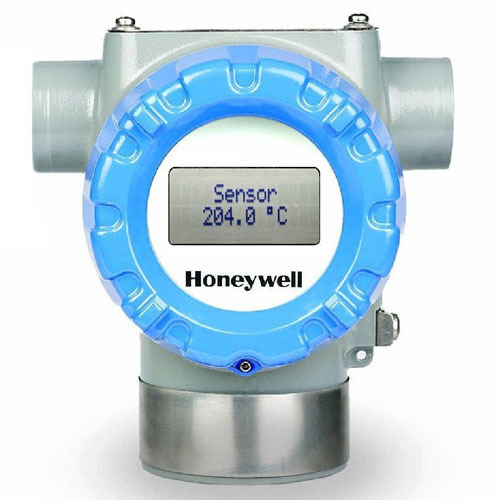 Our service range includes a wide range of pressure transmitter and temperature transmitter. 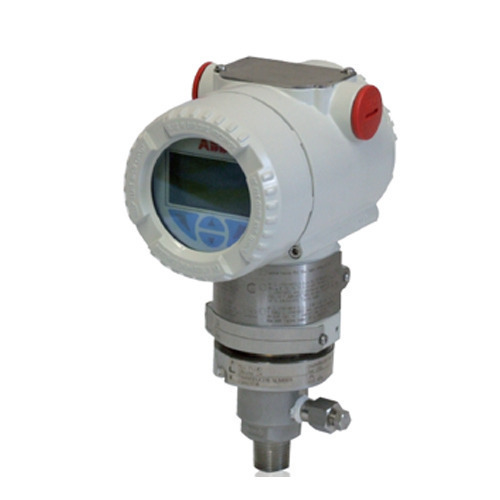 Our competency lies in offering our clients an excellent quality range of Pressure Transmitter. It is a transducer that converts pressure into an analog electrical signal. The offered transmitter is highly appreciated among clients for its high quality and compact design. Apart from this, our transmitter is offered in different specifications and can be customized, as per precise needs of our clients. We are an eminent entity engaged in offering an extensive range of quality assured Temperature Transmitter. This is an electrical instrument that interfaces a temperature sensor to a measurement or control device. Offered transmitter finds application different industries such as pharma, chemical, engineering, etc. The offered transmitter is available with us in various specifications.